When planning to build a new website, it is important to separate Design from Development. Designers and Developers have very different skill sets and it is rare that any one individual can be good at both Design and Development. The website designer is like the architect whose job is to draw up a blueprint that the builder can use to create the house. The architect also will design the style of the house (number of levels, number of rooms etc.) and the materials that need to be used by the builder. The architect will always get full sign-off from the buyer before the builder starts building the house. In the same way, the website designer will define a website look, the pages, the layout of the pages, the colors and the fonts to be used by the developer. The developer should not start the site build until the design is agreed and signed off by the client. The website developer is like the builder whose job is to turn the architect’s blueprint into a physical entity. All the materials specified by the architect are used by the builder. 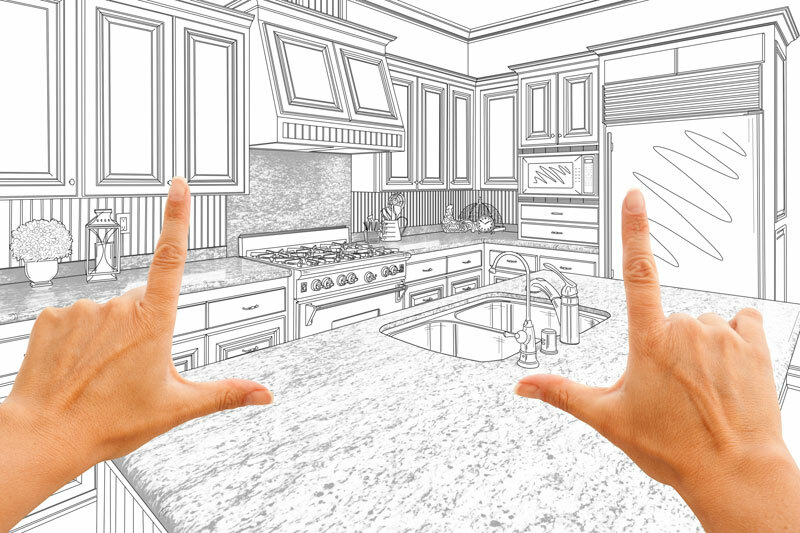 Sometimes the blueprint may need to be adjusted when design and reality don’t agree and the builder may ask the architect to adjust the blueprint but the builder will not ask for major changes to the architects work as this defines what the buyer wants. Similarly the developer works from the design provided by the designer and tries to meet this as closely as possible and only raises a flag if something is not feasible (which should seldom be the case if the designer is experienced in web design). It would be rare to find an Architect who is also a Builder or a Builder who is also an Architect. 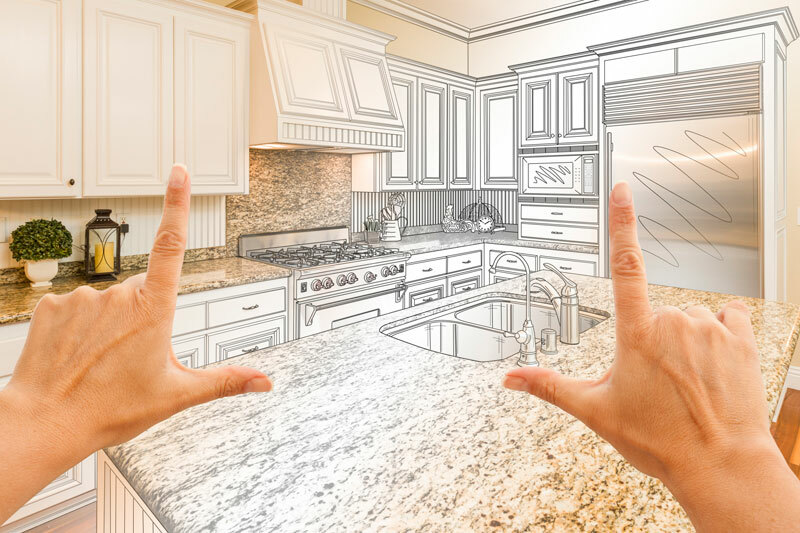 Once the build starts, the buyer cannot change the architects design and the buyer cannot ask the builder to change some feature to see if it looks better with the objective to revert to the original if it is not better. Imagine if a buyer asked for a tiled roof when a slate roof was agreed in the design. This would not be possible for the builder inless the timber roof struts were changed and this may have a huge impact on the price of the build (which without doubt would have to be bourne by the buyer). It may also have an impact on the rest of the build. The same applies to a website build, what may appear to the client to be a very simple change could have knock on implications for the developer and may lead to rework and time lost. This will not be necessary if the design is correct in the first place but if it did occur, the client would need to accept the cost of the changes and the potential implications on the rest of the deign. Once the structure of the house is in place, the buyer will want to make some changes to the look of the house (the colour and the decoration), but these will not impact the structure provided by the builder. This also applies to a new website where the client can change the colours and the layout of images and text on the page all of which do not impact on the overall design. 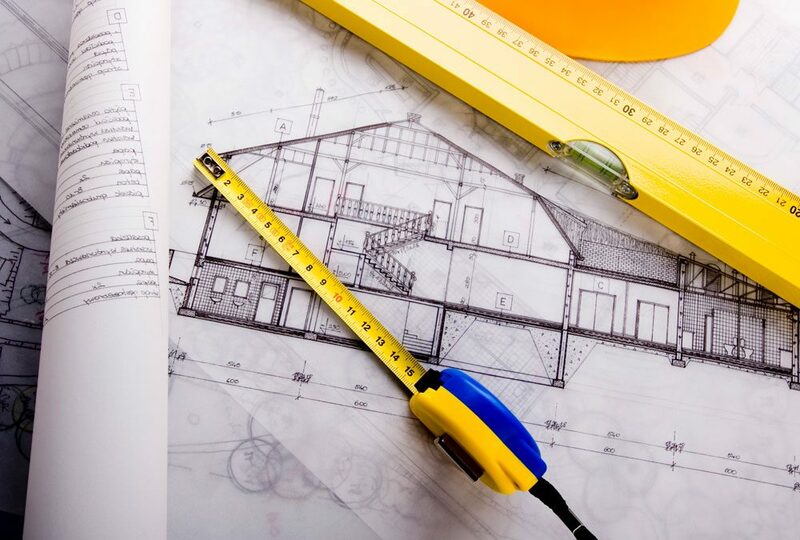 Engaging an architect adds to the cost of the house build and a potential cost saving may be to buy a pre-designed blue-print. This then can be given to the builder, but again, the blue print defines the house and the implications of apparently small changes may have a huge impact on the work involved. Similarly if a buyer asks the builder to build a house that looks like the neighbours’ house then the buyer should expect a house that is an almost exact replica of the neighbours’ house (i.e. it cannot be the same with an extra room unless the plans are changed – by the architect, before the build starts). This also applies to websites, there are many off the shelf designs that a client can purchase or other sites that can be copied (with the owners agreement) and this can be a significant cost saving for the client. However the client then needs to be aware that the overall site design will be an exact copy and any differences can only be made in the finish. The client should not critique and change the design during the development phase. Too often the client does not appreciate the difference between a designer and a developer; and too often the developer does not advise the client of the importance of this distinction between the two. This can be very costly to both the client and the developer and may lead to conflict between the client and the developer, which is a lose-lose situation for everyone. Not being clear up-front about the distinct designer and developer roles is potentially a lose-lose situation for the client and the developer. Key points are that the design must be agreed and signed off before development starts and once development is complete the only changes that should be made are to the finish and not to the basic infrastructure of the website. I hope that this simple analogy helps clarify the difference between design and development and the need for both. Why is there a better than 60% chance that you use the WordPress CMS?